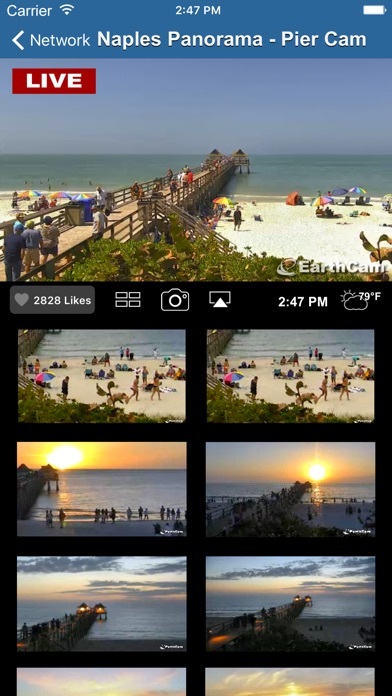 IOS App Developer: EarthCam, Inc.
EarthCam technology is opening doors for people who would love to see the world and travel-but may have limited opportunity to do so. I finally had my first experience traveling to Europe last month. To be able to now scope out my top locations for future trips, I get a real-time glimpse into the atmosphere and determine my next trip. 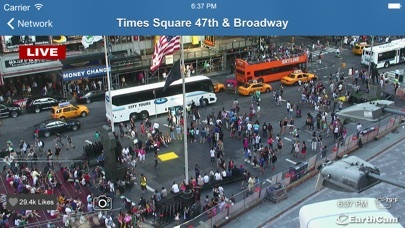 This app absolutely surprised me with how many cameras are available to view at any moment. Some are located in places I have never even heard of. I now have a sense of the unique landscapes in countries and places that I may not have otherwise ever known existed. 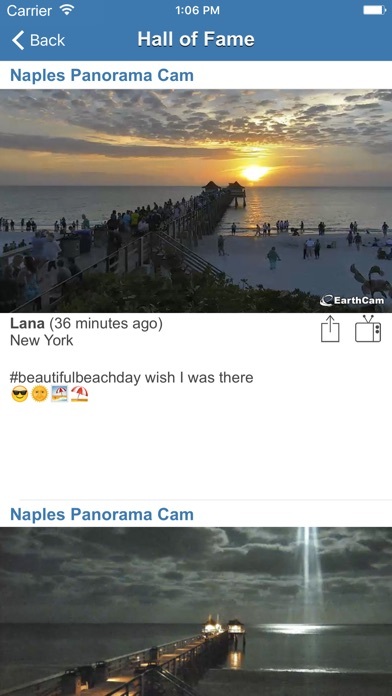 I love all the cameras on this app! I love showing my sister the aquarium camera’s since we can’t always go. It’s so convenient, easy, and the quality of the picture is amazing! I recommend this app to everyone! Whether you like nature, architecture, animals, the city, or want to check in on your favorite vacation spot, it’s perfect! 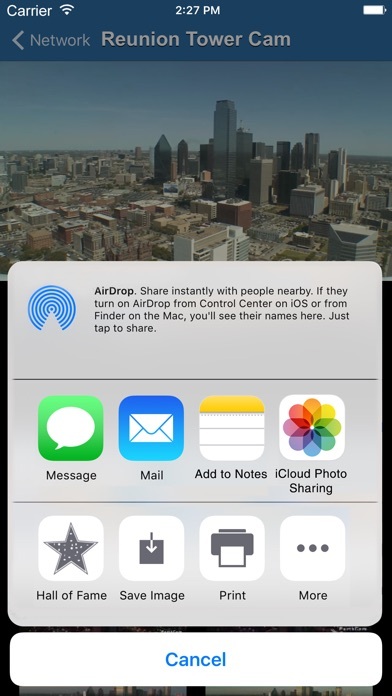 Paid for this app years ago and it will not restore. Bait and switch and emails to company are getting rejected. Unacceptable! I love being able to travel all over and see these cameras. The nature/animal cams the best. What a great service you provide!! 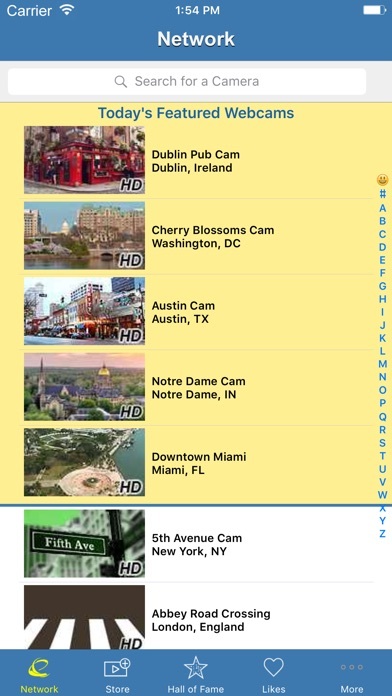 More IOS Apps by EarthCam, Inc.